Many of you reading this article who were born between 1945-1965 are probably thinking ahead to the immediate future. You are called baby boomers due to the 80 million souls that came into being during that time span. We all want to save for our retirement and many of us would like to have secured our later years without the worry of funds running out. We all wished we had been a bit more frugal, but we did the best we could at the time we raised our children. The good news is that for those of you who are ready to downsize and sell your single-family residence, prices have escalated and the equity you receive after the sale of your home is tax exempt (for a single person up to $250,000 in gain, and up to $500,000 for a couple of gain). Even if you fell short of your goals, the equity in your home will be a great boon to your savings. Many of my boomer clients are contemplating selling and either renting or purchasing. Most who purchase are going into one level condominiums where the worry about maintenance is a thing of the past. Those entertaining the idea of renting are either going into one level apartments or into senior communities. No matter what you choose to do, timing may be critical to your financial well-being. Selling your single-family home is subject to peaks and valleys in the real estate market. Even in these booming economic times, you want to take advantage of the habits of the buying public. The peak of each year for selling is March-May. That almost never changes. Therefore, that would be the best time to offer your home to the public and obtain the highest prices of the year. However, if you are going to purchase that condominium, you don’t want to be a buyer in that same period, as you will pay the highest price of the year also. The ideal scenario is to purchase prior to March if possible and then put your home up for sale after that purchase preferably in that March-May peak period. So many of you are worried about purchasing first and the thought of temporarily owning two properties. You can take that fear away by first meeting with a Realtor to get your home ready for sale and knowing the value of your home. That is why it is never too early to downsize and do the minor upgrades needed even if you are not sure about moving. You want to always have your home in ready condition because you never know when that great opportunity will appear to make the move to a better lifestyle. Your children have most likely moved out and keeping your home in great condition after remodeling should be a bit easier without the wear and tear of those beautiful inquisitive children. The other issue involves financing the two properties. Your local bank is ready and willing to help bridge the gap so that you can use your equity to buy another home without actually selling your property. A ‘bridge loan’ is temporary financing available to those wishing to buy first and selle later. You pay only interest which can be paid back when your home is sold. It is always best to know where you are moving before deciding to put your home on the market…that is if you want to sleep at night! Your Realtor can explain this in great detail and direct you to the lenders that are most comfortable in giving out this type of financing. If you are thinking of purchasing a one level condominium, start that search asap, as these properties are in the greatest demand due to the baby boomer plethora of buyers ready to make that lifestyle change. The longer you wait, the higher price you will pay, and even though you also own real estate, these single family condos are appreciating faster than any other type of property. Also, if you are going to use a mortgage to purchase, interest rates will climb in the very near future. If you are going to a senior community, I would also suggest securing the type of apartment that meets your needs as they are few and far between. You may want a townhouse or a smaller one bedroom, but you want the best location and the right layout which may be harder to find. So also begin that search asap and then try to time that lease early in the year so you can again put your home on the market March-May. In the end, your happiness and lifestyle are the most important factors in securing a positive and healthy move. Planning, education and legwork are critical to a successful move. 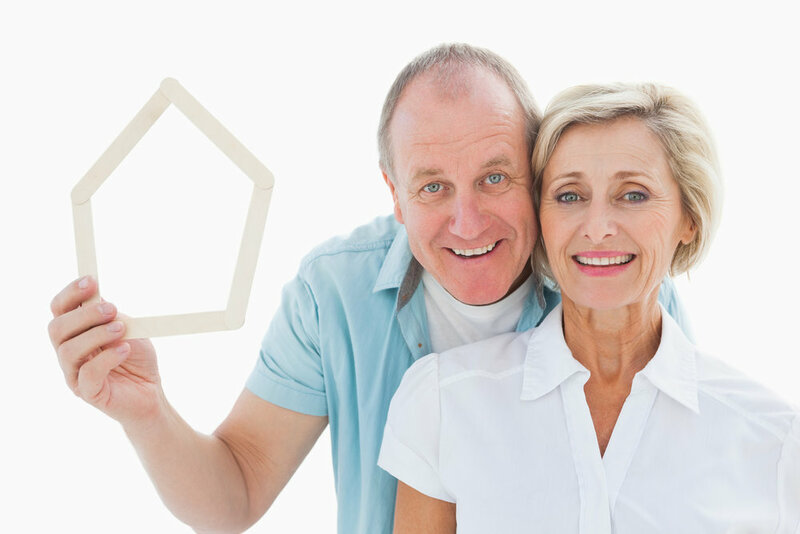 There are so many wonderful options for we baby boomers that were not even thought of just a few years previous. I wish you a very happy and healthy New Year and hope that 2018 is one of the best years of your lives! If you have any questions, please feel free to reach out to us at Bruce@Brucesteam.com or call us at 262-242-6177. We're here to help!